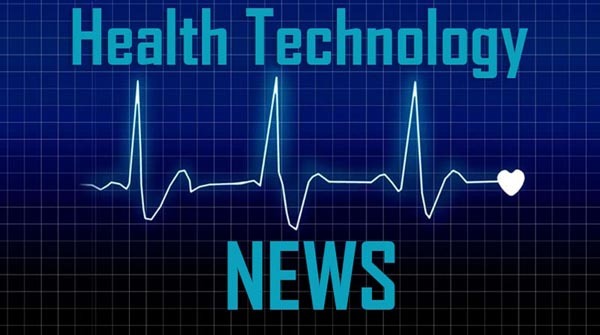 HAMBURG, GERMANY / ACCESSWIRE / April 11, 2019 / Evotec SE (Frankfurt Stock Exchange: EVT, MDAX/TecDAX, ISIN: DE0005664809) and Indivumed GmbH announced today that they have entered into a research collaboration to discover and develop first-in-class therapeutics for the treatment of colorectal cancer (“CRC”). The collaboration, which runs for an initial term of two years, will combine Evotec’s proprietary bioinformatics analysis platform “PanHunter” as well as its small molecule and antibody discovery platforms with the CRC cohort of Indivumed’s true multi-omics cancer database “IndivuType”. The goal of this precision medicine collaboration is to deliver highly effective and durable treatments with clear strategies for CRC patient stratification. Evotec is a drug discovery alliance and development partnership company focused on rapidly progressing innovative product approaches with leading pharmaceutical and biotechnology companies, academics, patient advocacy groups and venture capitalists. We operate worldwide and our more than 2,600 employees provide the highest quality stand-alone and integrated drug discovery and development solutions. We cover all activities from target-to-clinic to meet the industry’s need for innovation and efficiency in drug discovery and development (EVT Execute). The Company has established a unique position by assembling top-class scientific experts and integrating state-of-the-art technologies as well as substantial experience and expertise in key therapeutic areas including neuronal diseases, diabetes and complications of diabetes, pain and inflammation, oncology, infectious diseases, respiratory diseases and fibrosis. On this basis, Evotec has built a broad and deep pipeline of approx. 100 co-owned product opportunities at clinical, pre-clinical and discovery stages (EVT Innovate). Evotec has established multiple long-term alliances with partners including Bayer, Boehringer Ingelheim, Celgene, CHDI, Novartis, Novo Nordisk, Pfizer, Sanofi, Takeda, UCB and others. For additional information, please go to www.evotec.com and follow us on Twitter @Evotec.